Paul Joseph Watson | Google executive also pushes e-tattoo that reads your mind. George Bush Jr called him "the fourth Bush brother." 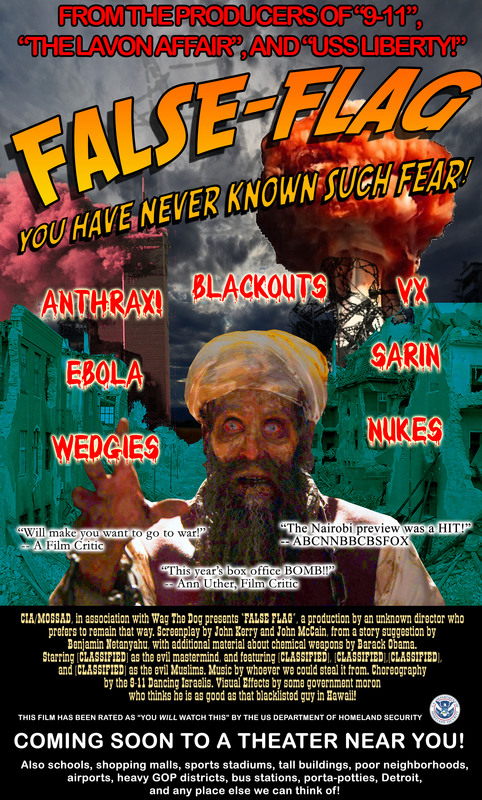 False Flag - Coming Soon! Cops slam poor skinny guy's head into brick wall.